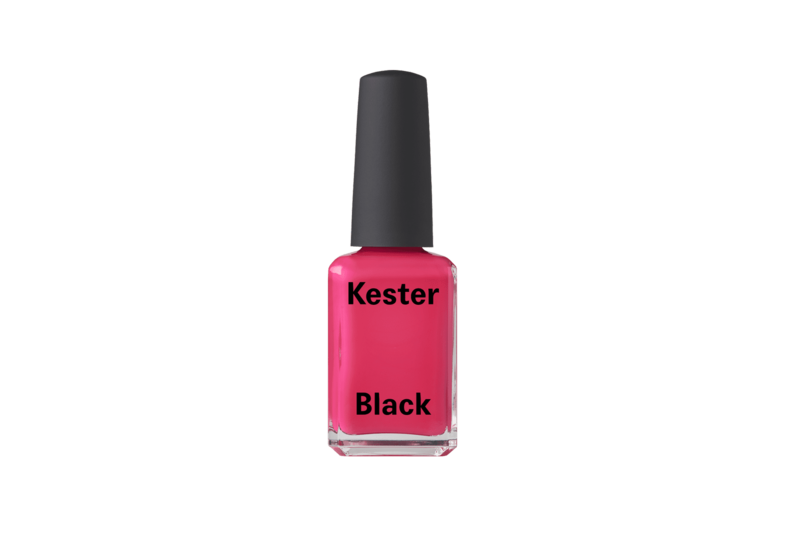 Kester Black Sorbet berry pink nail polish. 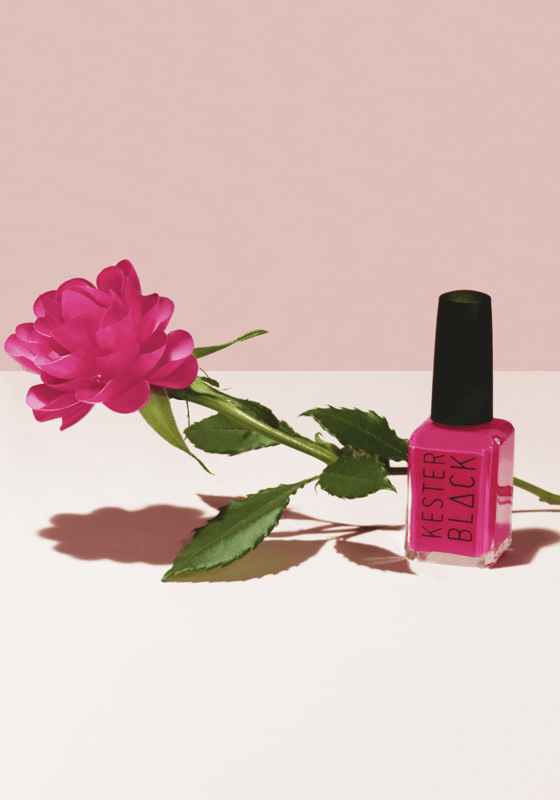 A high shine, chip-resistant, vegan nail polish that follows the “10 Free Formula”. 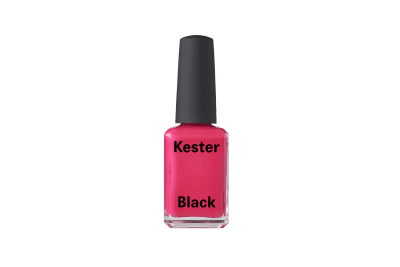 Kester Black Sorbet – Berry pink nail polish. 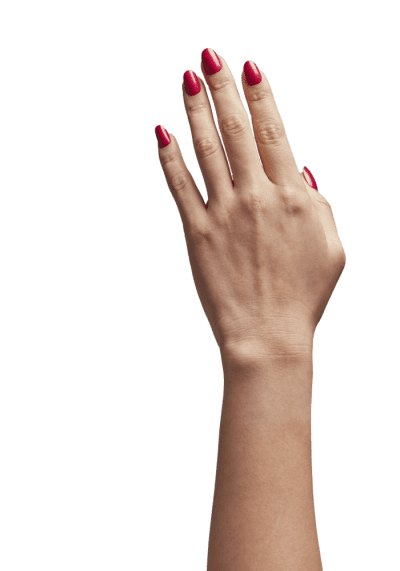 It’s Valentine’s Day every day, according to your nails. Treat yo’self with this sweet candy pink colour. 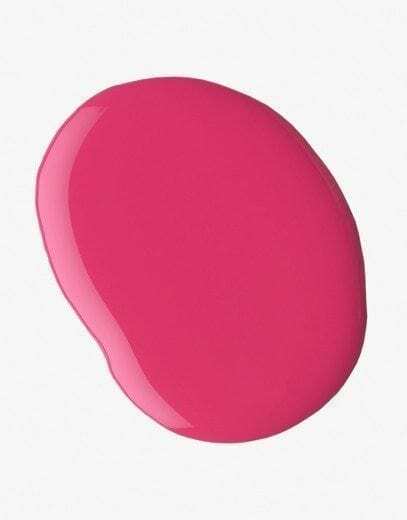 5 mL High shine, chip-resistant nail polish. Water Permeable and breathable. View the full Kester Black range here.